The Battle of Naseby on 14 June 1645 was the last and most important battle of the First Civil War (1642-45), a decisive victory of the Parliamentarians under Sir Thomas Fairfax and Oliver Cromwell over the Royalists under King Charles I and his nephew Prince Rupert of the Rhine. It was fought in the rolling countryside of Northamptonshire, in the parishes of Naseby, Sulby, Sibbertoft and Clipston. Throughout the area, you will have no doubt seen the various memorials and viewpoints that were of significance. Obelisk Monument, Fairfax's Viewpoint, Rupert’s Viewpoint, ROC Viewpoint, Moot Hill Viewpoint, Retreat Viewpoint, and Cromwell Monument can all be seen along the 16.45-mile road route. The route has been verified by the Course Measurers Association and we will be applying for a UKA Race License. The route is challenging and you are guaranteed a PB for the distance (for at least the first year!) as there is nothing like it in the area. It is entirely run on roads, many of which will be closed during the race to traffic, ensuring the highest standards of safety for runners. This is a challenging and undulating course having a total ascent of 289m, including running up the locally known “Dicks Hill” at mile 10. Due to road closure restrictions, please get in touch before entering if you think that you might take 3 hours or more to complete this race. The entry fee for the event is £25 with a £2 discount for UKA runners. Entry includes a t-shirt and medal. Prizes for 1st-3rd Male and Female overall and trophies for AG winners in 10 year AGs. 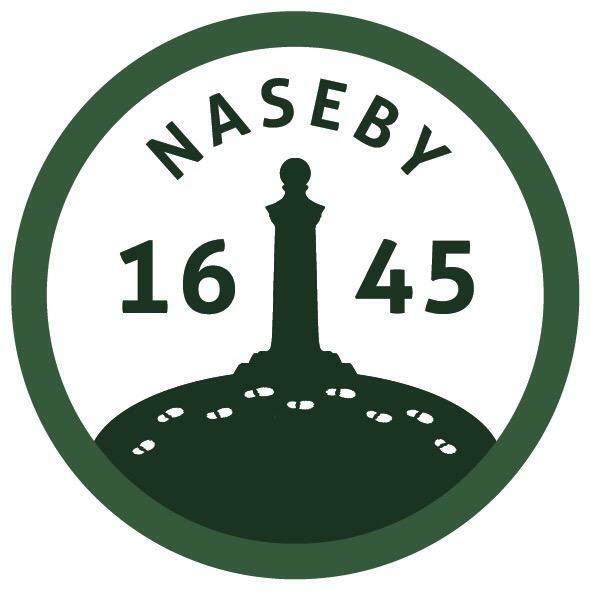 The Naseby Battlefield Project is an excellent resource for all things Naseby. It has information about the battle, local tours and accommodation. There’s plenty of options nearby with camping, pubs, B+B’s and cottages to choose from. Move Charity work with young poeple that are living with cancer. They support young people as much as possible to encourage a healthy and active lifetsyle both during and after treatment so that they can work towards getting their live's back on track and look fprward to a brighter future.